French football journalist, Julien Laurens, says Real Madrid star, Cristiano Ronaldo’s possible return to Manchester United will no longer happen owing to the club’s signing of forward, Alexis Sanchez. Laurens believes there is no room in the squad for the Portugal international, who will turn 33 next month. Ronaldo has been regularly linked with a move back to the Red Devils but he may no longer fit into Jose Mourinho’s plans, since the club signed Sanchez from Arsenal on Monday in a straight swap deal for Henrikh Mkhitaryan. “Ronaldo is 33 next month and his release clause is €1billion,” he told BBC 5 Live. “Not that he would leave for that much money if he one day leaves Real Madrid, but it would take a lot of money to sign him. “He earns around €20m a year so I don’t know who would pay that for a 33 year old. “I don’t think United, in the way they are planning the next few years, with Mourinho and the young players as well. “And with Alexis Sanchez, there is no room for Cristiano Ronaldo in that team at all. “I would be gobsmacked if they were going for him,” he said. 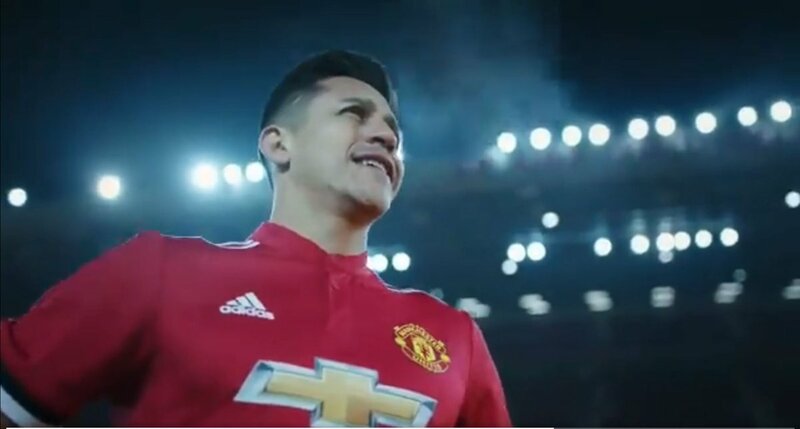 Sanchez could make his Man United debut in the FA Cup against Yeovil tonight (7.55pm).